Prime Cleric Richard Ruff and his latest findings within the Torah Codes. His work is also logged at his Torah Codes Website, the Torah Codes Facebook Group, and within the public access Google Drive Archive. 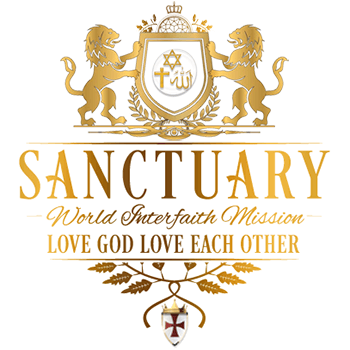 Videos produced by the Apostolic Nuncio, Clark Isaac, from the Ecumenical Order of Christ. Videos produced by the Archbishop of Asia, Donnie Chong, from the Ecumenical Order of Christ.